DRUDGE REPORT HEADLINE [October 20, 2011] Hit List ~ Obama Warns Other Middle East Dictators THEY COULD BE NEXT….! 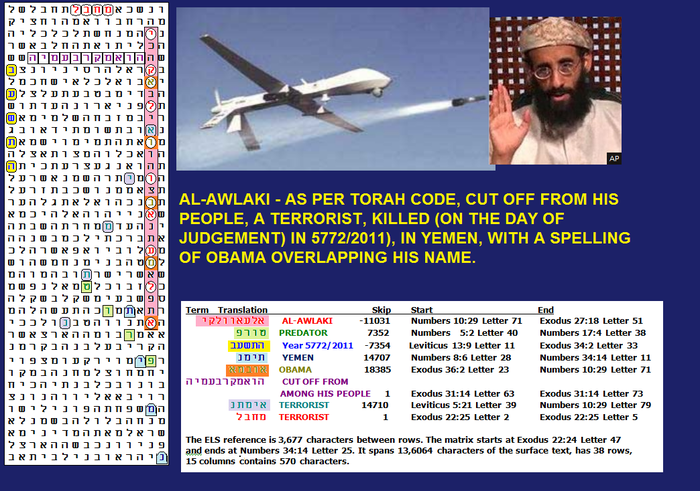 http://www.drudgereport.com …………………..
And Barry Roffman had an updated Torah Code Matrix [not above] that was ran on Qaddafi Death? 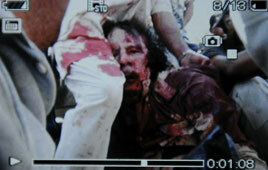 http://www.arkcode.com/custom3_124.html and the code can be viewed at the LINK given ~ Qaddafi Death? Barry Roffman’s website http://www.arkcode.com so check it out…..! 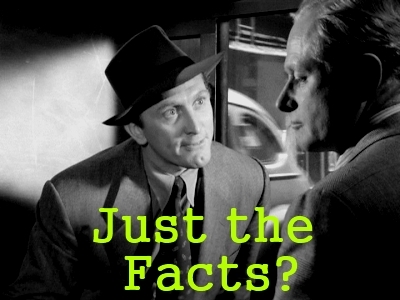 with permission – i dont trust this ‘death’ ; due to the history of Them fabricating too many things, in order to serve a certain agenda – but foremost, to mold the masses opinions into ‘agreeing’ with a future war. Remember that sata* is not allowed to start (global) mayhem, when he does not have enough souls ‘supporting’ mayhem: this is why he will trick souls into ‘subconscious agreeing’ . um.. analogue to the “therefore God will send (them) a delusion – because they believeth the Lie “; here it shows that the delusion (or war/mayhem) follows after what those souls belíeve, first. It does not matter, whether the ego of a person realizes or not what his own soul believes: it is only the attention (energy, belief) from the soul what counts – not ‘the ego’. Therefore sata* will TRICK people , to give their (subconscious) agreement to his goals. Thanks Larry for your work!!! There is SO much going on right now. The hour is late and I know that God is using you!!! Blessings! I appreciate your faithful diligence, Larry, to carry out God’s mission to keep his children informed of what He is doing or allowing to be done as we near the end of his time. 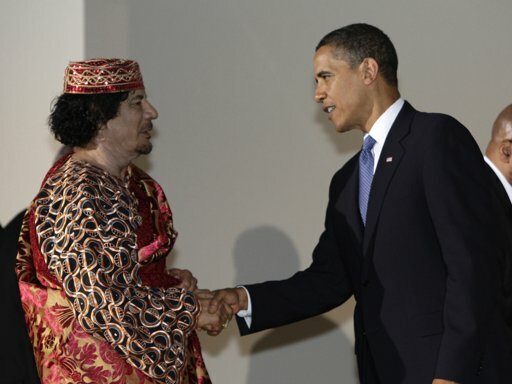 I agree that Gaddafi was a despot but there is still something very fishy about going after him now. And why him when so many of his people were content and willing to defend this long against such powerful US and NATO attacks. Yet other human rights violating dictators are ignored…..It is the money that he directed to his people and TPTB just couldn’t let them be…… he had changed many of his ways and even though that does not excuse his past dastardly ways, it does make it suspicious that we felt the need to conquer him now! I do think we are very close to that wedding feast! DANGER DANGER WILL ROBINSON!!!! – Matthew 24:20-22 – And pray that your flight may not be in winter or on the Sabbath. For then there will be great tribulation, such as has not been since the beginning of the world until this time, no, nor ever shall be. And unless those days were shortened, no flesh would be saved, but for the elect’s sake those days will be shortened. I just wanted to join with the others and say “thank you so much” for what you are doing. There are those of out here who are awake and are listening. Please don’t let the others get to you. Always remember there are many who are paying attention and praying for you always. May the Lord bless you and your wife and “critters” abundantly with His love and protection. Keep up the wonderful work. The Lord is going to be “well pleased” when you reach the other side dear brother.